The service will help brands and agencies cater to the interest of the audience in Tier-2 and Tier-3 cities and rural markets. Buzzoka, the influencer marketing company has launched ‘Regional Celebrity Services’. With this pioneering move, Buzzoka will allow brands to reach to the right audience with the right endorsing face. The celebrity endorsement business has seen a downfall in the recent past with Internet celebrities taking over, the move from Buzzoka will now allow regional celebrities to come in the Influencer Marketing gambit. Introducing this service is the need of the hour as mainline celebrities might not be able to bridge the gap between the brand and audience in regional and rural India. According to the World Bank collection of development indicators, the rural population in India was reported at 66.46 %, which justifies the vast opportunities for successful brand endorsements in these sectors. 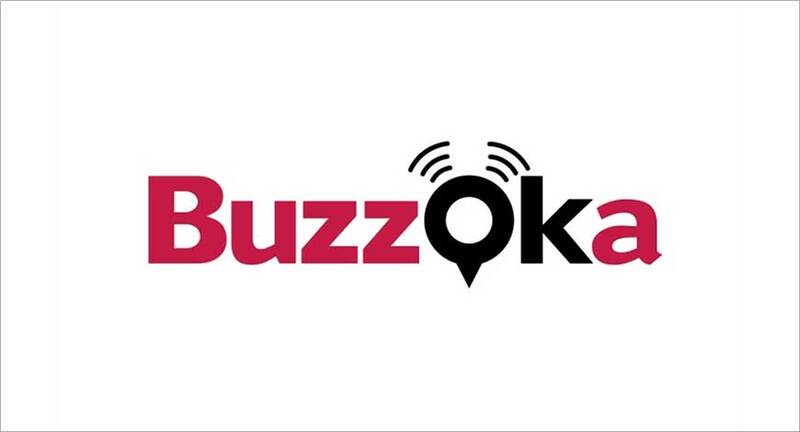 Hence, Buzzoka has opened the doors for brands in unveiling and reaching a large but segmented audience directly. “We have been a disruptive brand all throughout our existence and we wish to act as a catalyst for brands and agencies which fail to device regional and local influencer strategy. The move will be just another step in our vision to add millions of internet creators to the Influencer Marketing gambit," added Harbola.